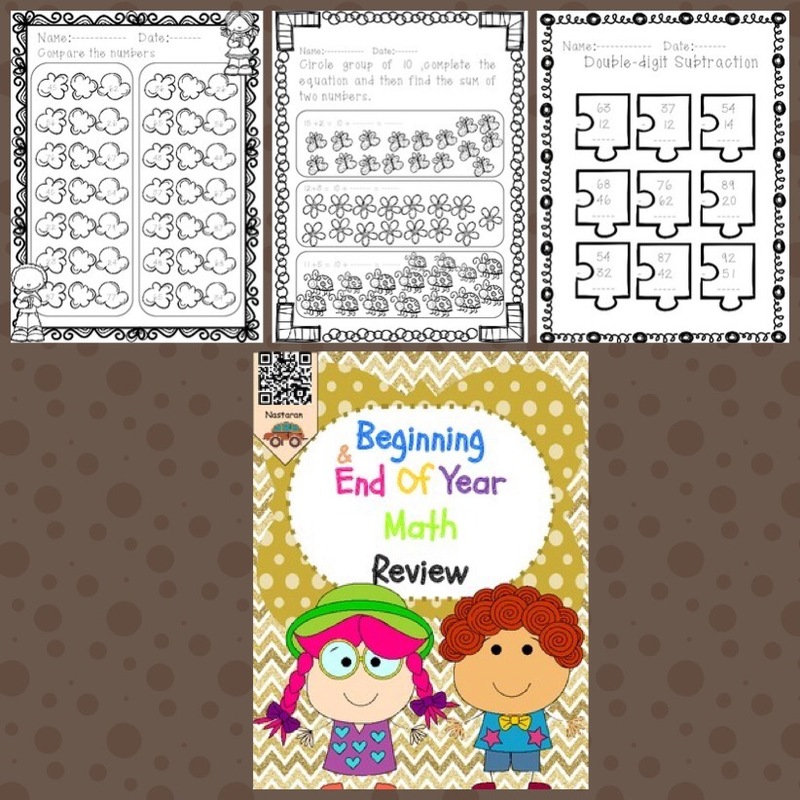 Beginning & End Of Year Math Review would be a great packet for reviewing math skills at the beginning and end of the year . **Write the number words in each box. **Flip Flop Addition and Subtraction. **Roll 2 dice ,Add them up and color the picture. **Roll 3 dice, add them up and color. **Draw the hands on each clock.